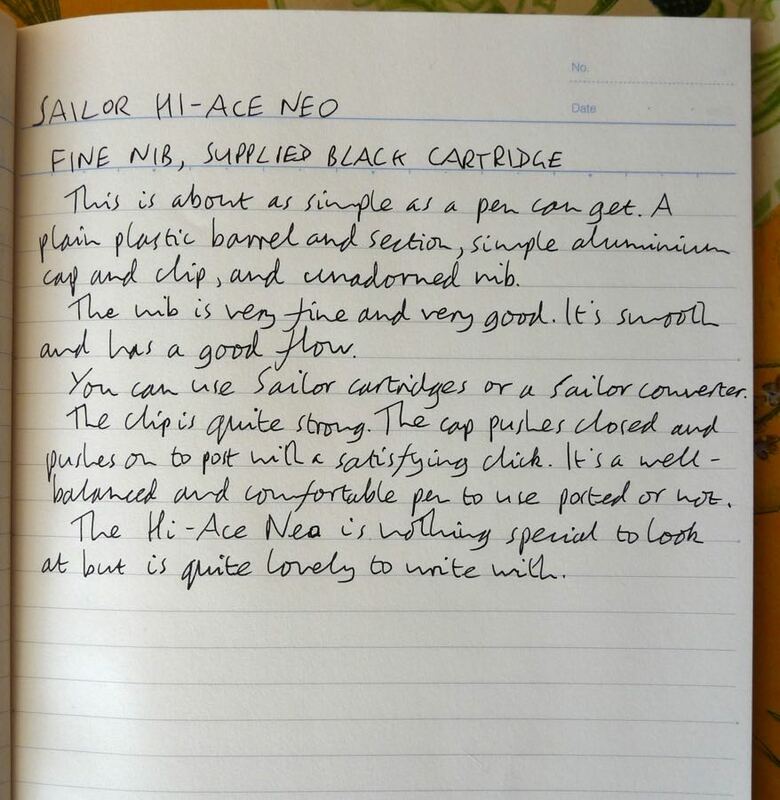 Sailor Hi-Ace Neo Fountain Pen Review – Pens! Paper! Pencils! 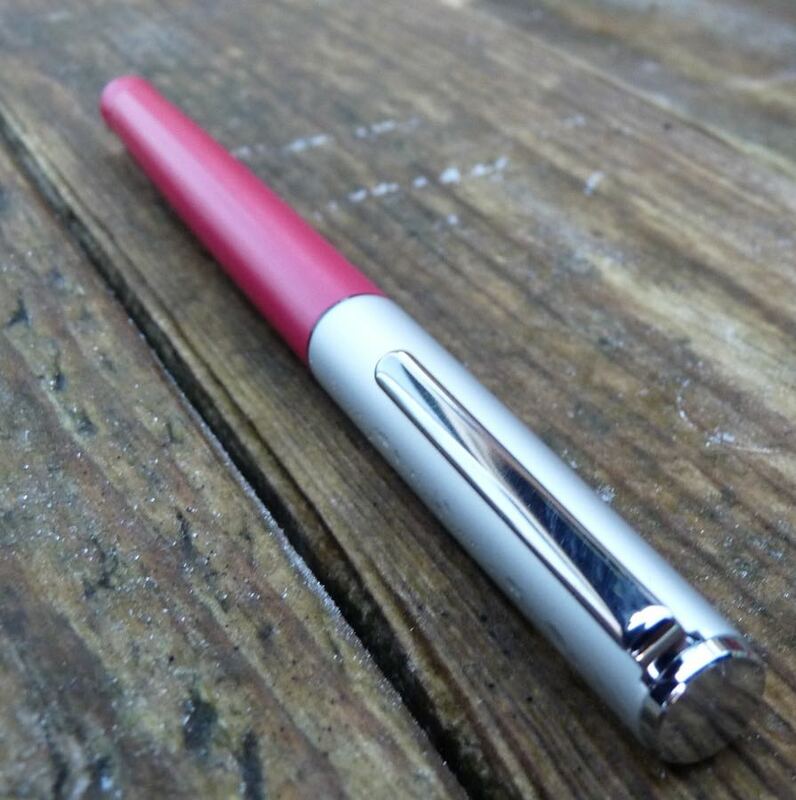 Sailor are best known for their rather wonderful gold-nibbed pens but an increasing number of their more affordable steel-nibbed pens are becoming available outside Japan. 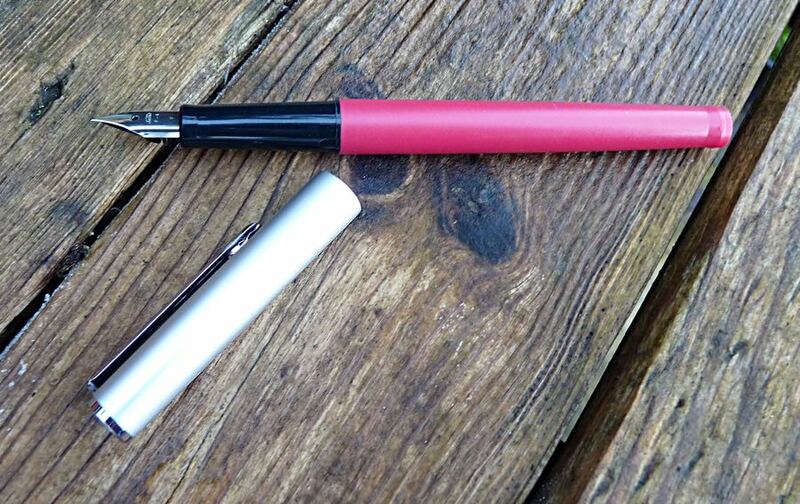 The Hi-Ace Neo is about affordable as a fountain pen can get, coming in at under a tenner. Is it any good? The Hi-Ace Neo (where do these names come from?) 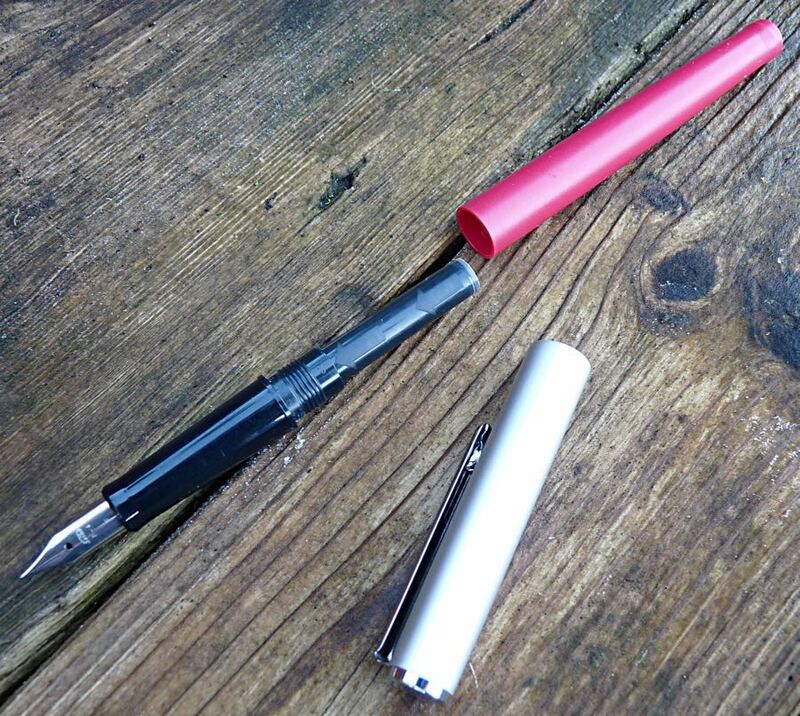 is available in four different colours, all with a black section, but with only a fine nib. It’s a Japanese fine which means it’s narrower than most European extra-fine nibs. The nib on my pen was pretty smooth (considering how fine it is) and had a good flow. I was quite impressed. The pen itself doesn’t try to disguise its budget nature. It looks like a cheap pen and the hard plastic feels cheap in the hand, too. However, it’s light and it’s a reasonable length and so doesn’t feel out of balance (posted or not) and is fairly comfortable to write with. The clip is fairly strong. The cap pushes on to close and to post with a satisfying click. Sailor have their own sized cartridges and converters. A converter, which isn’t included, costs almost as much as the pen but cartridges are reasonably affordable. The only other pen I’ve tried at this price with a nib this fine is the Platinum Carbon. (The Platinum Preppy’s nib isn’t as fine and the Pilot Metropolitan is a lot pricier here.) That pen has a really great nib but is very much a desk pen due to its length. This is a much more practical pen for every day use. Hello! I’ve just started my fountain pen hobby, partly to get away from cheap biros, partly to try something other than disposable fineliners for outdoor sketching. I started off with a clutch of Preppies and decided I liked the 03 Fine for sketching, but it’s already started to crack and that printed label takes some shifting. So I looked around for other affordable ‘Japanese fine’ FPs and (getting to the point!) found the Sailor Hi-Ace Neo. It looks to fit my wants in a few ways (function over form, mostly) but on reading your review I’m a bit confused by the comparison to the Preppy. Is the difference between nib size a slight variance; or are Preppy nibs more like European nibs, and is the Hi-Ace Neo more like a Preppy EF? Great review, too. It’s very helpful to me in my pen hunt. Hi Warren. As the Preppy nibs are labelled differently (03, 05) it’s tricky to make a direct comparison but if you were to think of the 03 as a Japanese fine, the Hi-Ace Neo is firmly in the Japanese extra-fine ballpark. My favourite pen for sketching though is the Platinum Carbon Pen. The only problem with it is that it’s very very long. However you can cut most of the barrel off to make it a practical size. 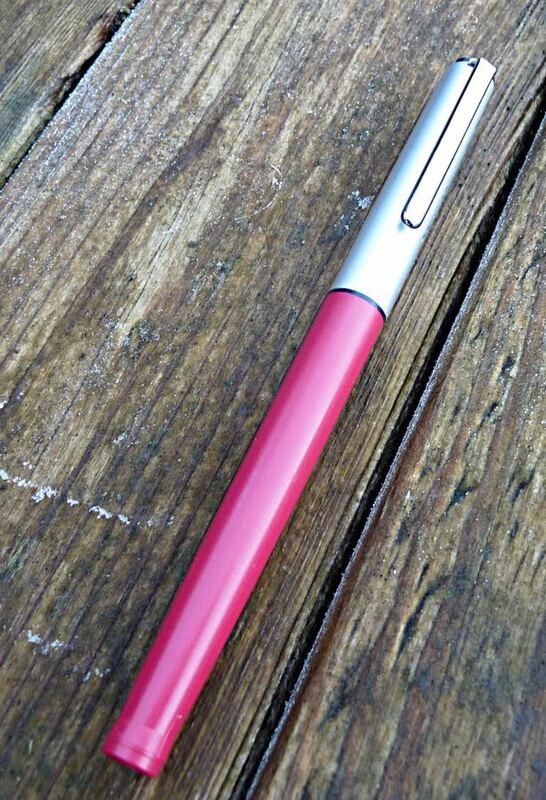 It’s got a lovely nib and it’s designed for Platinum’s Carbon ink which is lightfast and waterproof. 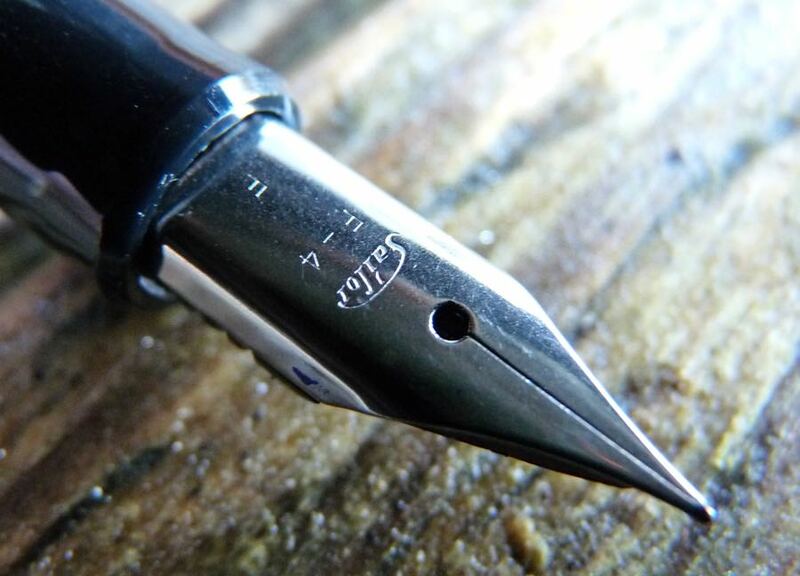 Hi, the Preppy exists also in “02” size, which has a finer nib than the 03.